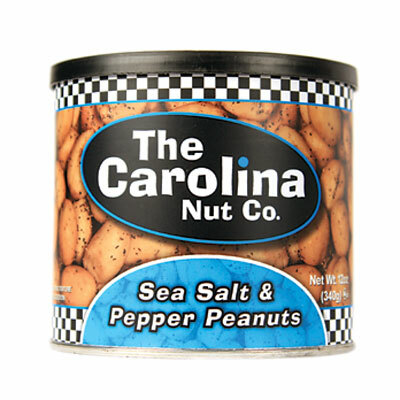 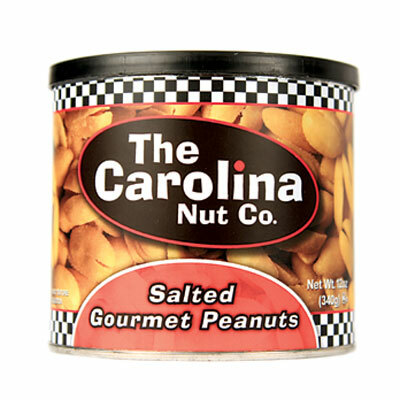 Roasted peanuts coated in a garlic, onion, and zesty seasoning. 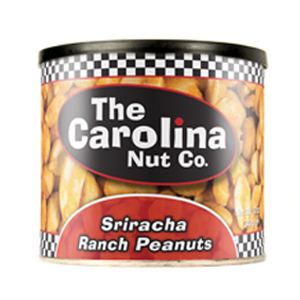 Spicy but not too hot. 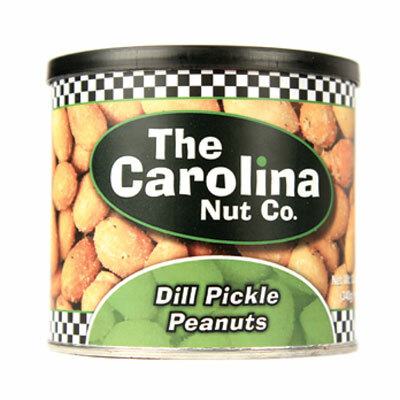 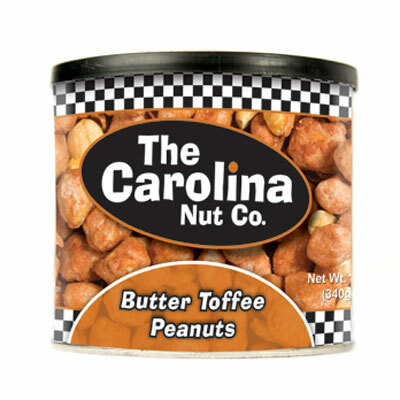 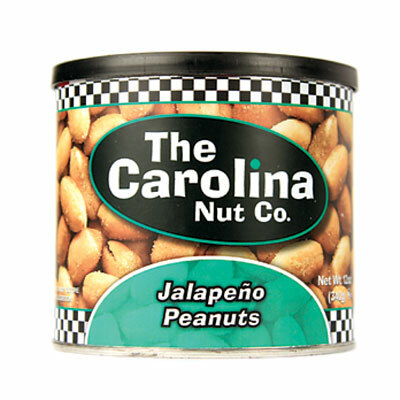 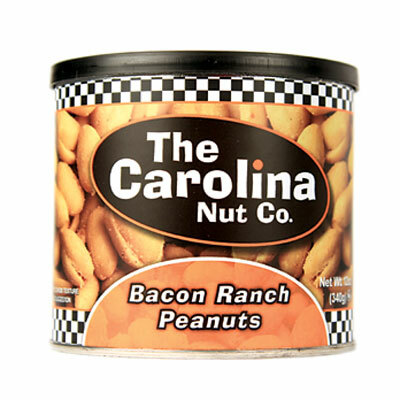 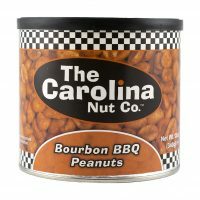 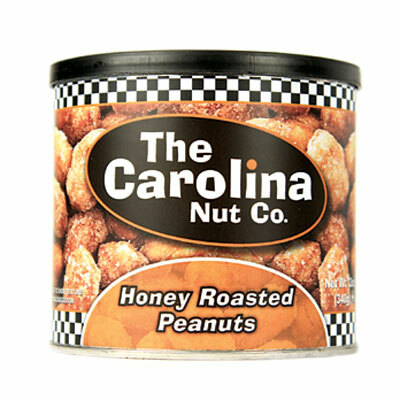 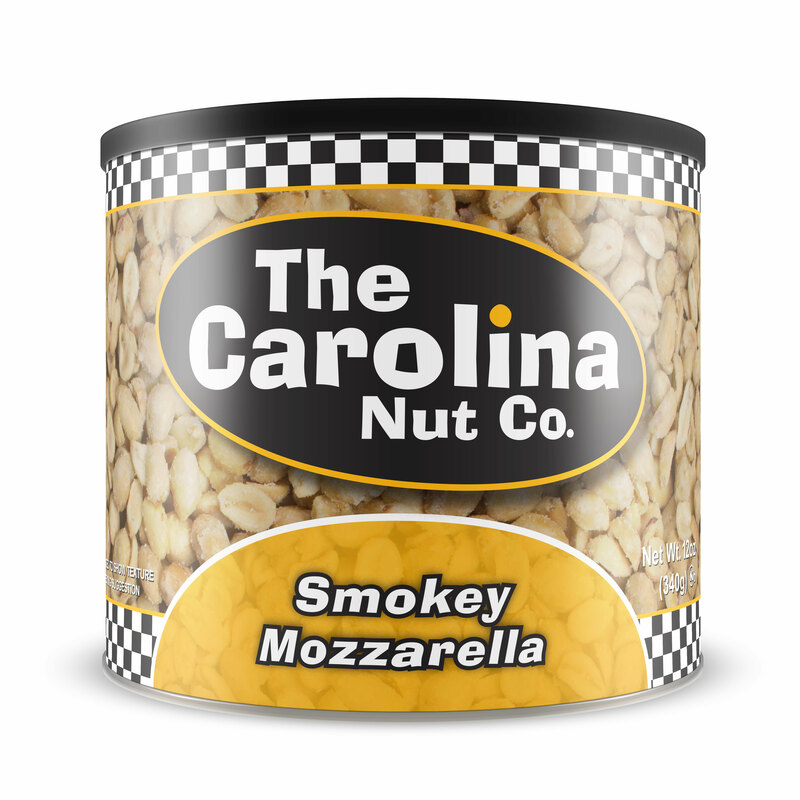 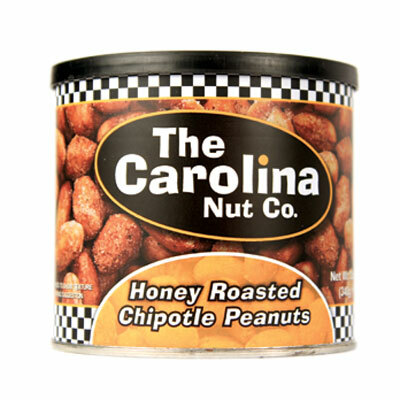 Be the first to review “Jalapeño Peanuts” Click here to cancel reply.